You’re here because you fall into one of two categories. 1. 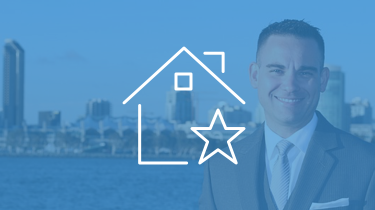 You want to create a real estate agent website but you don’t want to botch it. 2. You are unsatisfied with your current real estate agent website design and want to fix it or create a new one. In both cases, you’re not alone: 72% of real estate agents are unsatisfied with the number of leads that their current website generates. That’s not because their real estate agent websites can’t generate leads (at Carrot, we’ve generated over one million leads for investors and agents in just three years — all online), but, more often than not, because their website isn’t optimized for it. There’s a big difference between having a website and having a website that works. Which is exactly why you’re here — to find out what works. When you’re choosing between different real estate website platforms, there are seven things you need to take into consideration. Here’s what they are. Real Estate Agent Website Builder Consideration #1: Where Will the Website Be Hosted? Think of website hosting like the building that people to walk into to visit a store. If the building is clean, crisp, and fast, people will stick around longer. If it’s dirty, cluttered, and unattractive, then people will leave. “Consider a situation: you are called as a guest to someone’s house. The host serves you with a cheap, rotten, and unhygienic food. What will be your reaction? You would simply not like the experience you have with your host. You feel uneasy and there is a sense of you being insulted with the kind of food served to you. You will have a bad opinion about your host. Same is the case with website hosting. Said another way, website hosting impacts the way that people perceive your website, business, and credibility. But it impacts more than that. In fact, choosing the right website host is critical for four reasons. There’s no such thing as a perfect website. You’re going to need help at one point or another. Maybe it’s because your website crashed or your DNS records are out of whack or your load speed took a sudden hit. Whatever the case, you need people who are on your team, ready to help. Which is why, at Carrot, we aim to have a world-class support team. Just this last quarter, our support team had over 7,500 conversations and nearly 300 one-on-one strategy calls. With most cheap website hosting options, you’re not going to receive that kind of attention. “With Carrot, there’s only one place you need to connect for any site-related concerns (maintenance, updates, security, etc). You don’t have to work with us, of course, but we recommend you do work with a company that’s going to help you when you need it, is familiar with industry patterns, and can knowledgeably discuss website changes you can make to drive more traffic and convert more visitors. You need a fast website. This is important for several reasons. First of all, most people will outright leave your website if it takes more than two to three seconds to load. End of story. Bye, bye forever, potential lead. Second, and equally important, is where you rank in search engines. 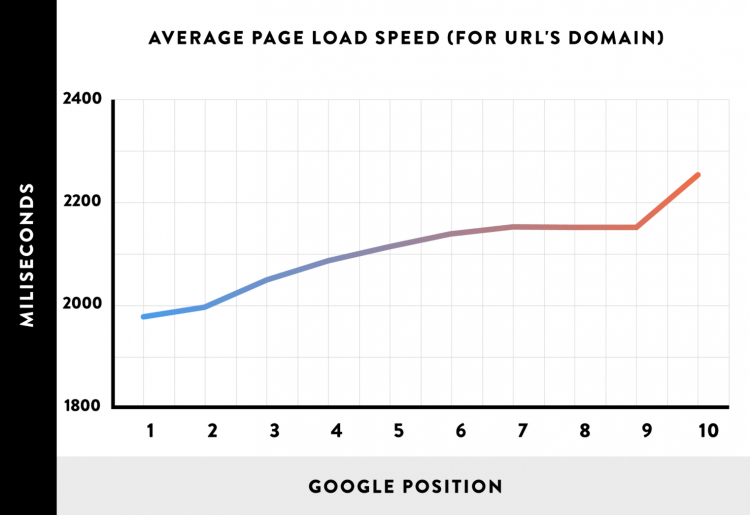 With Google — which accounts for 67% of search engine queries — even milliseconds matter. And a large determiner of how fast your website runs is where and how the website is hosted. The easiest way to see if a hosting option produces fast-moving websites is to run one of their websites through this speed tester. 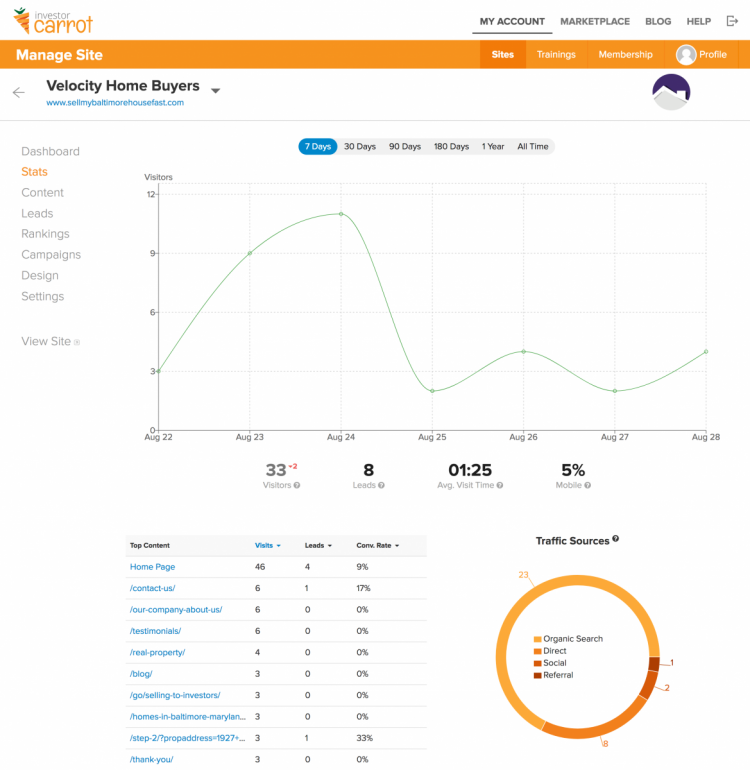 Here’s how one of our Carrot websites performed, for instance. Ideally, you want to be in the green. And at Carrot, that green color is completely intentional. “The first step for us was moving all of your site assets to a distributed CDN (content delivery network). This means once your website is loaded by a visitor, all the images you have uploaded to your site are served from an additional server located close to your visitor. 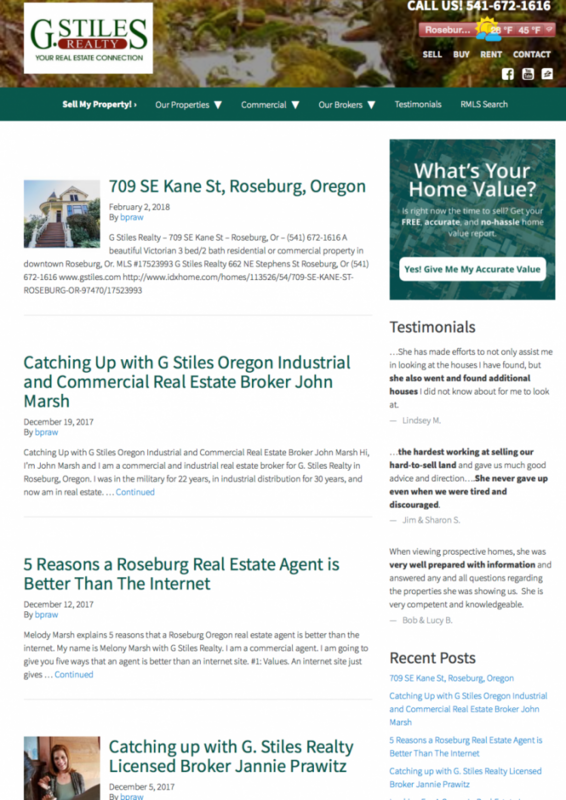 But tech-speak aside, the best real estate websites for agents have hosting that keeps the website fast so people (and search engines) give the website the chance that it deserves. I’m willing to bet that you have some ambitious dreams for your business. This year, you probably want to do more deals than last year. You probably want those deals to be bigger, and you probably want to drive more revenue, overall. But, all of those dreams mean something for your website. Namely, that, if you do it right, more people will visit your website and more people will take action on your website. As you grow, though, all of those demands can cripple unprepared hosting options. Which is why it’s important that you choose websites hosting that’s going to scale with you. When website hosting is remarkably cheap, it’s often because the company uses traditional shared-hosting. This means your website is hosted on the same server as hundreds or thousands of other websites. That, in and of itself, isn’t a bad thing. But it becomes bad when cheap hosting companies don’t carry the necessary integrations to organize and streamline the demands on your website. At Carrot, we use app clusters to split up and clean up the demand on our customer’s websites. This is faster because we are using a system built for speedy image delivery, and we are spreading the load of serving the whole site onto multiple systems. Next, we took that same idea and applied it to the initial load of your website – spread that job of serving carrot sites out to a cluster of servers. But, not all website hosts are so scalable. Before committing, make sure that the host is ready to grow just as fast as you are. There’s a lot of reasons that your website needs to be secure. First off, you don’t want visitor information to get stolen because you didn’t take necessary security precautions. After all, nothing will kill trust faster than a visitor getting their information stolen while on your website. Second, you don’t want your own information to get stolen. 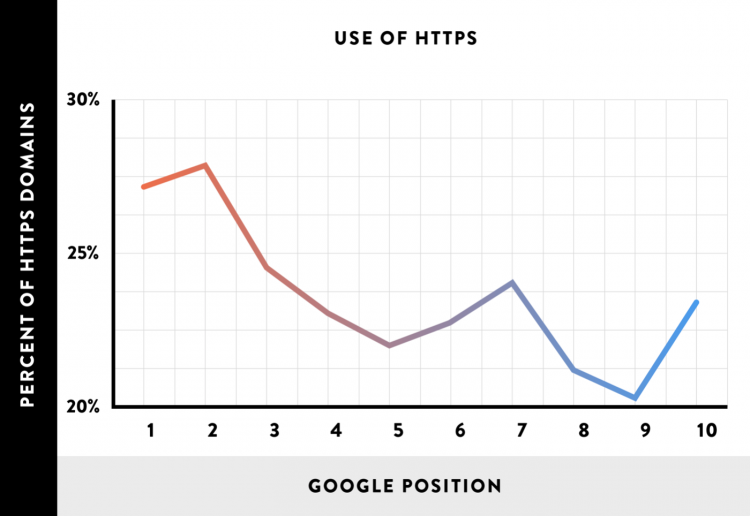 And third, SSL certification (also known as the HTTPS in front of a URL) has some correlation with search engine rankings. So yeah, having a secure website is crazy important — for you and your visitors. However, you probably don’t know the first thing about hacking or website security. One report found that the primary reason a WordPress website gets hacked is because of something remarkably simple: outdated plugins. That’s why, at Carrot, all new websites automatically have SSL certification and our in-house development team is constantly fighting ferocious hackers for you. You don’t have to do it yourself and you definitely don’t have to go to college to become a cyber attack specialist. Well… with Carrot, you don’t have to. But if you choose different website hosting, make sure it’s equally prepared to protect you from cyber criminals. Real Estate Agent Website Builder Consideration #2: What is the Content Management System Like? The last thing you want to do is get locked out of your own website. Ideally, you should build your website on a CMS (Content Management System) that is easy to use and allows you to make changes to content whenever you want. WordPress is easily the most popular CMS — accounting for about 25% of all websites — and that’s for good reason. WordPress is one of the most user-friendly CMSs around. It allows you to easily add content to your website, includes video and images within that content, and organize all of that content within a dashboard. Which is exactly why, at Carrot, we chose to use WordPress as the CMS foundation for our customers. Of course, we also added some of our own flair to make things even simpler. 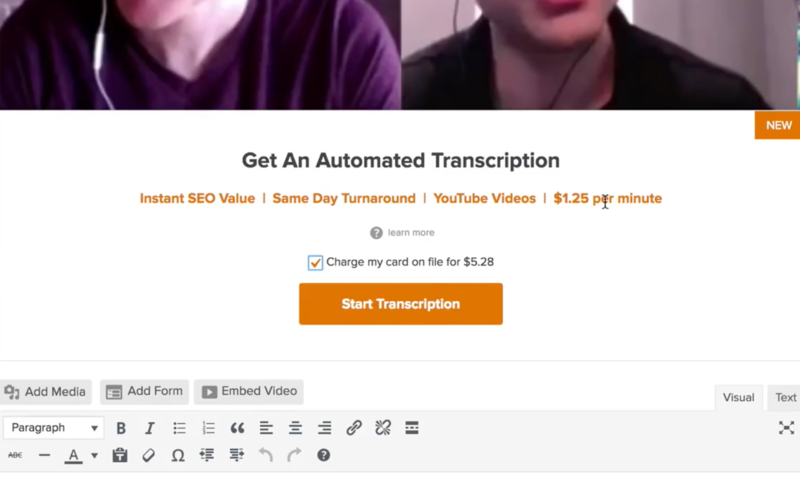 And we even have a system for automatically transcribing your videos and turning them into written blog posts (to gain all that SEO juice). 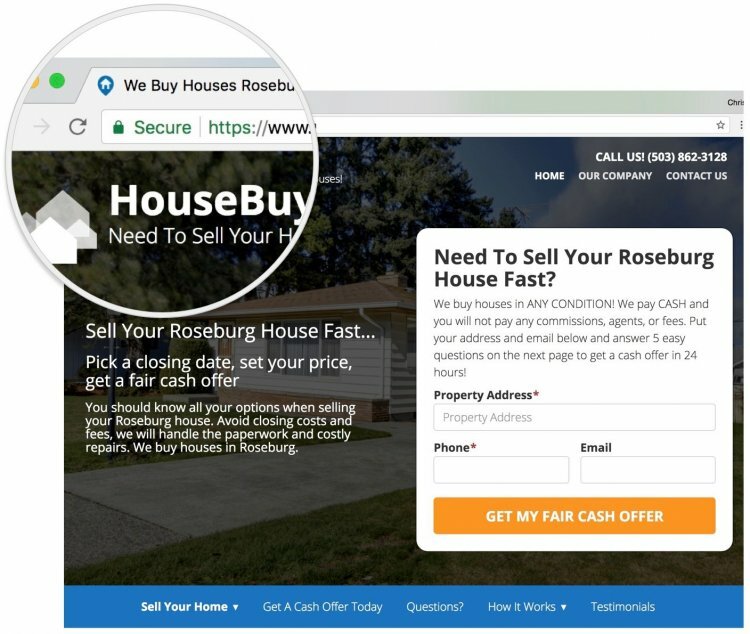 That’s not to mention how easy we make it to add listings to your website, feature some of those listings, and optimize every single page for search engines with our built-in SEO tool. “Third-party plugins are required in many CMS platforms. While seemingly convenient, they can be both a pro and con at the same time. Plugins may save hours of development time and even money in the short term. But they can also be developed by a third party who may or may not continue to support the tool consistently or at all, which could leave you in a vulnerable position. Plugins can also be a major security problem — even well-established plugins like Yoast, a widely used Google Analytics plugin, can be exploited by hackers. “I feel like our system is crazy simple to use. It’s also a huge perk that the content is fully customizable and fully optimized, and that customers can do their own thing with it if they want to. Before choosing a real estate agent website builder, explore the CMS a bit. What does it look like? How does it feel to use? Is it easy to navigate or difficult? If you wanted to make some changes to a blog post, how easy would it be? In the end, you want a CMS that allows you to make changes quickly and easily. If the CMS doesn’t allow for that, then find a different CMS. 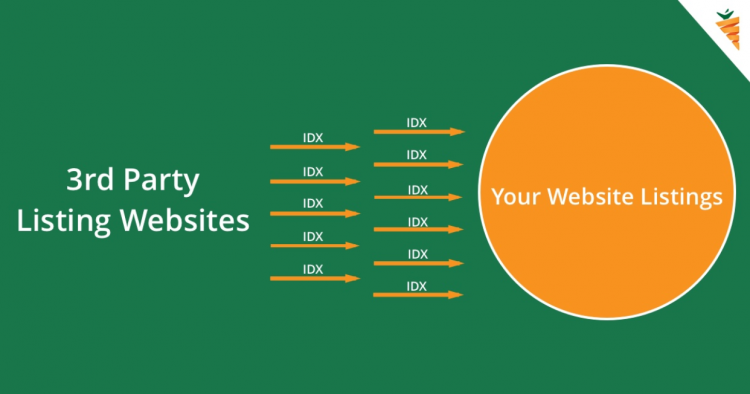 Real Estate Agent Website Builder Consideration #3: Does it Allow for IDX Integration? When people land on your website, there are only a few things that they could possibly want to do. Often, browsing through house listings is one of those things. 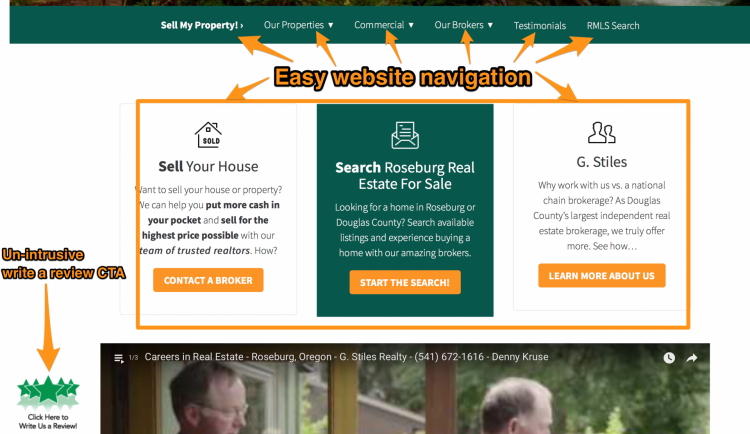 Of course, you don’t have time to manually add house listings to your website. Which is exactly why you’ll probably end up wanting a real estate agent website builder with IDX at some point. 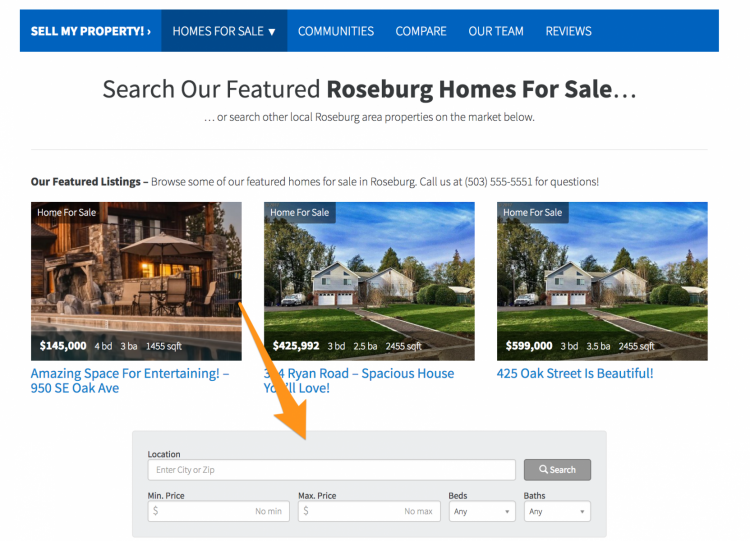 IDX automatically updates your website with house listings pulled from 3rd partly listing websites. The best part is that you don’t have to do anything to update this system once it’s set up on your website. IDX will update automatically and it will even host the listings natively on your website. 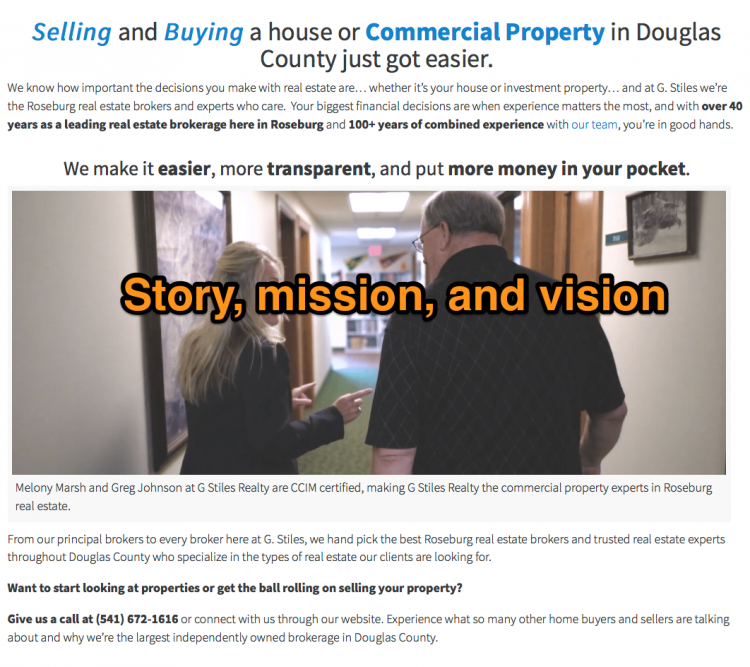 Here’s what IDX allows you to do on a website: view and search for house listings. 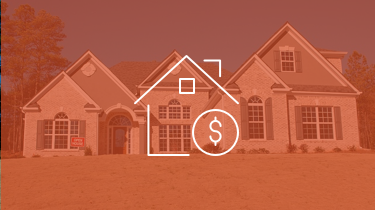 You’re a real estate agent, so you probably should have house listings on your website — IDX is the easiest way to do that. Which is why we recommend choosing a website builder that at least has the option to use IDX. 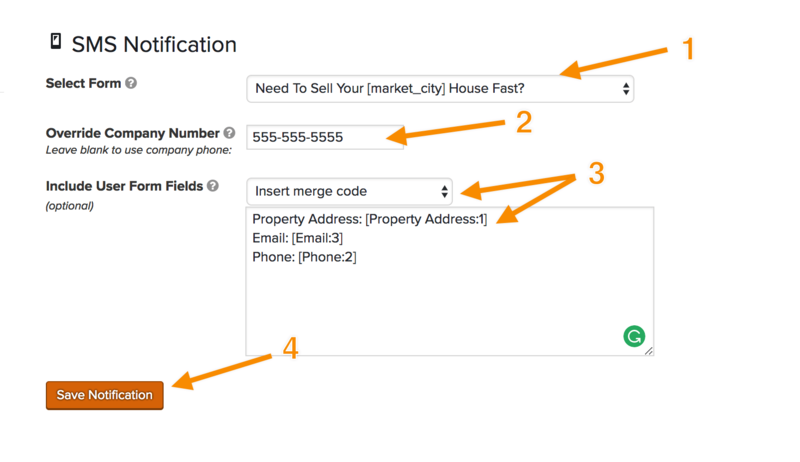 At Carrot, we offer IDX integration to all of our real estate agent customers. You don’t have to use it, but many of you will want to. In other words, don’t just choose a website builder that allows you to use IDX, choose a website builder that helps you along the way. That’s what we do at Carrot and we think everyone else should be doing the same thing. 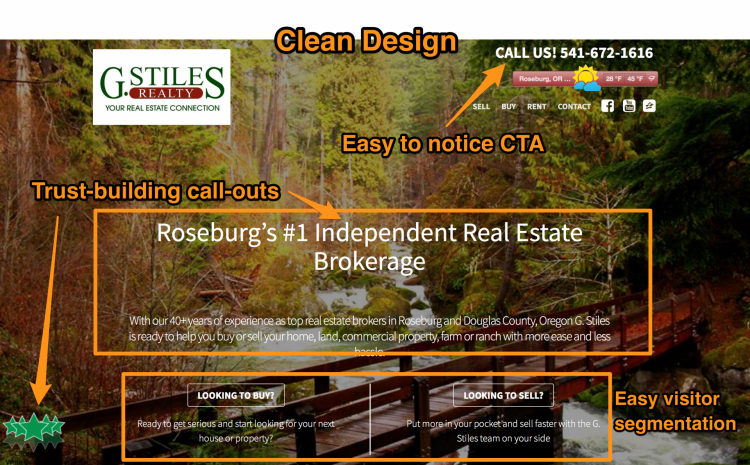 Real Estate Agent Website Builder Consideration #4: Is the Design Proven to Convert Visitors? Many website builders aren’t niched specific. WordPress and SquareSpace and Wix are all great website builders, but the theme you choose isn’t necessarily designed to convert visitors. Sure, it might look pretty and navigate easily, but that doesn’t mean that traffic is going to convert once they arrive. Here at Carrot, we are niche specific to real estate. Which means that we’ve run lots of tests to determine what makes people convert on a website in the real estate industry. You’re not going to find that kind of expertise anywhere else. And unless you know how to manually design a website that converts, with most website builders, there’s no guarantee that your visitors are going to take the action you want them to take. In fact, 40% of salespeople said that prospecting is the most difficult part of the sales process, 36% said closing and 22% said qualifying. What if you had a website that helped you sell rather than hindered you? Regardless of if you choose to work with Carrot, let me walk you through some of the ways our websites are built to turn visitors into leads. That way, if you do go off on your own, you’ll be better prepared. In terms of the first, consider that 38% of people will outright leave a website if the content or layout is unattractive. And in terms of the second, consider that people said honesty and credibility are the most important factors when choosing a real estate agent. Which is exactly why we’ve baked these two elements into all of our customer websites. As you can see, our goal is to build immediate trust with people who land on our customer’s websites. We don’t want them to visit the website and think, “Hmm… is this legit?” We want them to know beyond a shadow of a doubt that they’re in the right place, on a trustworthy page. The contact information in the upper right corner is particularly important — 44% of website visitors will leave a website if there’s no contact information or phone number. Then, as I scroll down the page, you can see that we include easy navigation elements and an un-intrusive “Write a review” CTA that will help build credibility down the road. 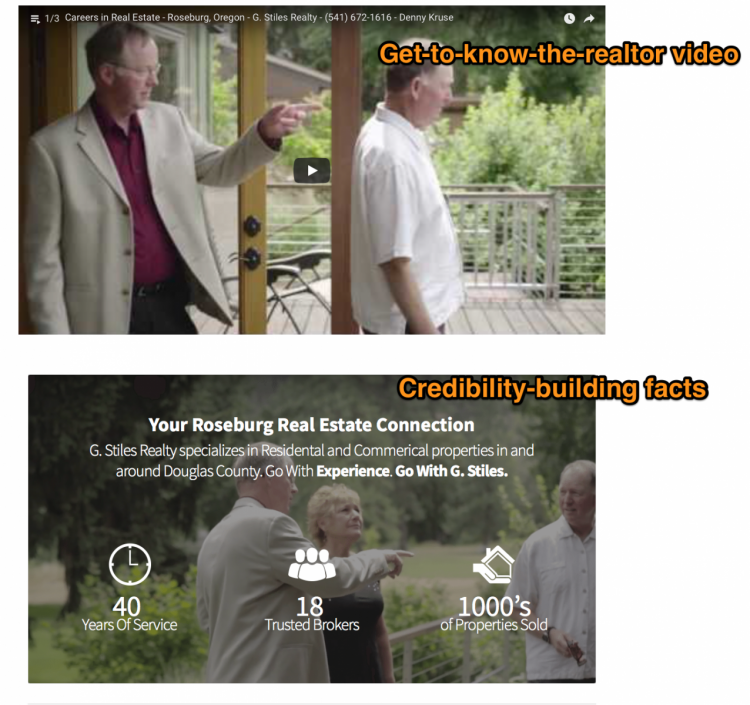 Then, the customer has included a video to help make all of it seem more real, and some credibility-building facts to show industry expertise. Then, they share their story, mission, and vision, which further personalizes their business. And finally, they end with a testimonial, a friendly note from the realtor, and a CTA. Those, of course, are just the homepage elements. There’s a lot more to see on G.Stiles blog and other pages, but those will have to wait for another time. The point is this, though: Make sure your website (1) builds credibility and (2) is easy to use. Without those two elements, your lead-generation strategy will suffer. Try visiting your website as though you’ve just seen it for the first time and ask yourself these questions. What draws your eye first and is that where you want visitor’s attention? When you land on the website, does it feel trustworthy? If not, what can you do to change that? 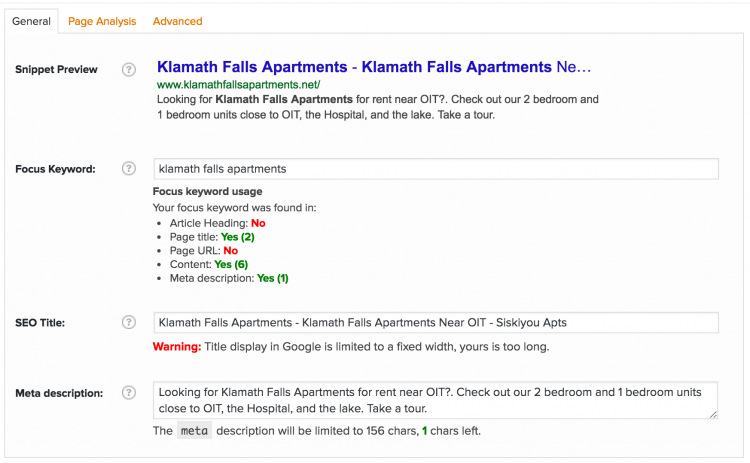 Real Estate Agent Website Builder Consideration #5: How Easy Will Search Engine Optimization Be? 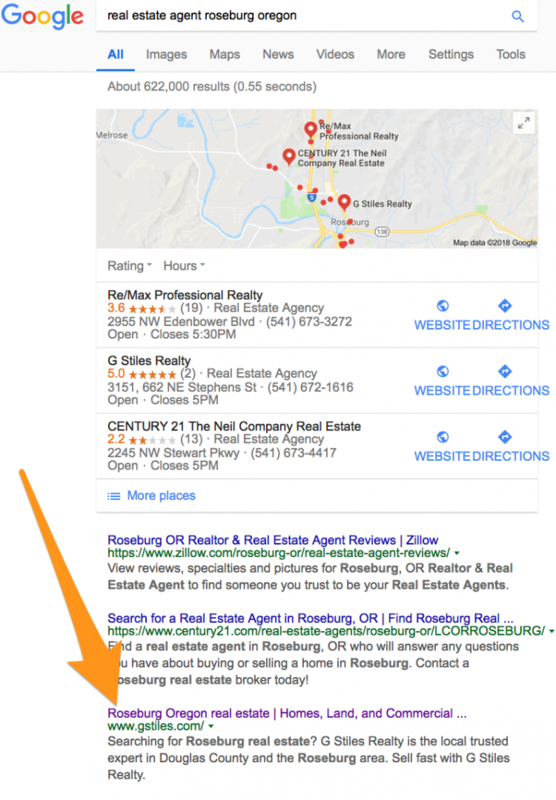 If you want to be one of the best real estate agents in your area — which you do — then there’s no question; you must rank high in search engines. Today, Google receives 63,000 searches every single second. And the first result in Google receives 33% of that traffic. On the other hand, clicks drastically decrease the further your result falls. This means that the higher your website ranks in Google for certain keywords, the more traffic and leads you’re going to generate. Period. End of story. Winner takes all. But how the heck do you rank on the first page instead of the 10th, 100th, or 1,000th? 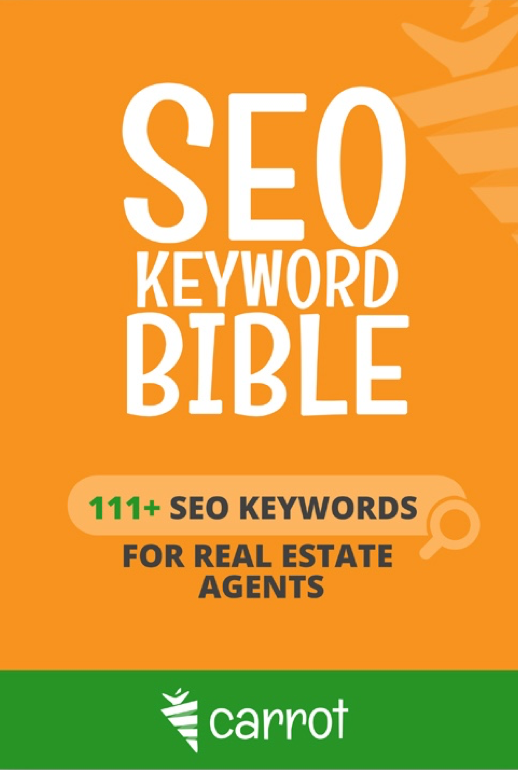 Well, SEO has a lot of moving pieces; keywords, backlinks, domain authority, internal linking, second-tier links, and anchor text are just a few players. What you need is a website builder that can help you optimize each page to rank in Google. Because when someone types in, “Real estate agent in [your city],” you want to be at the top of the page. How can a website builder help you, though? The sad truth is that most won’t. But, at Carrot, this is how we help our customer’s rank. First, we have an SEO tool for all of our customer’s that tell them if their keyword strategy is likely to perform well in Google. 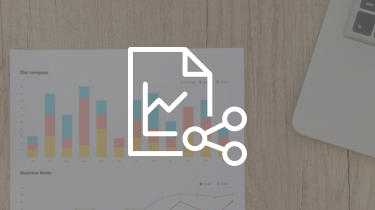 We even offer a more detailed breakdown telling you what you need to do in order to increase the likelihood of pulling a first-page result. We also automatically integrate SSL (or HTTPS) on our customer’s websites, which increases how much Google trusts your domain. Then, we keep our customer’s websites crazy fast and mobile-responsive to decrease bounce rates and increase time-on-page (thus increasing Google position). Most website builders wouldn’t even go this far, but we go one step further. We even write monthly blog posts for your website (depending on the plan you choose) that are already optimized for search engines (websites with 51 to 100 pages generate 48% more traffic than websites with 1 to 50 pages). 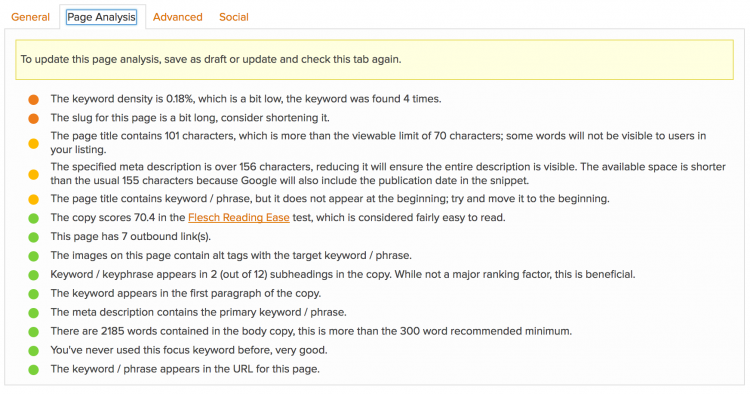 In other words, more blog posts equal better rankings which equals more traffic and leads. Now I know what you’re thinking. That’s all fine and dandy, but what’s the ultimate result? 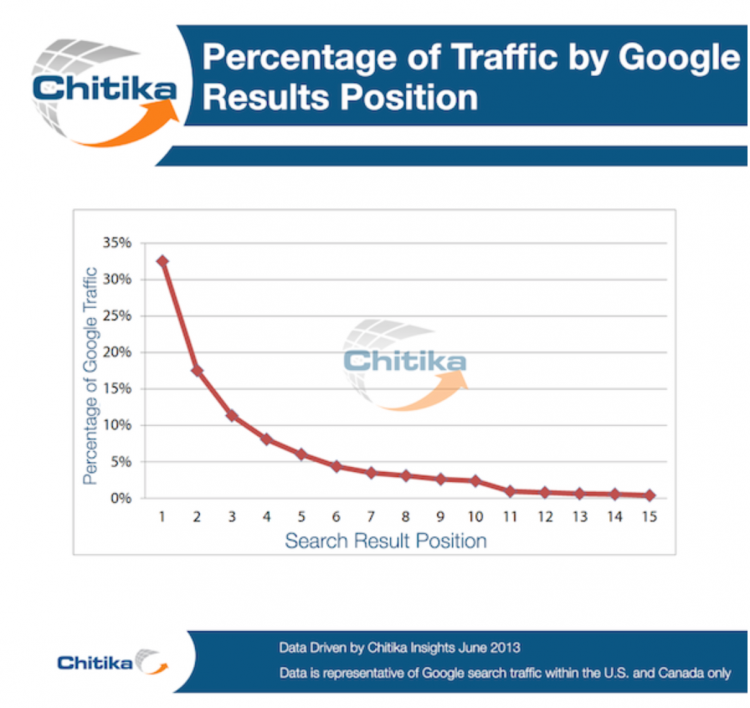 Does all of that search engine optimization actually work? As you can see below, G.Stiles Realty is the first result after Zillow and Century21. 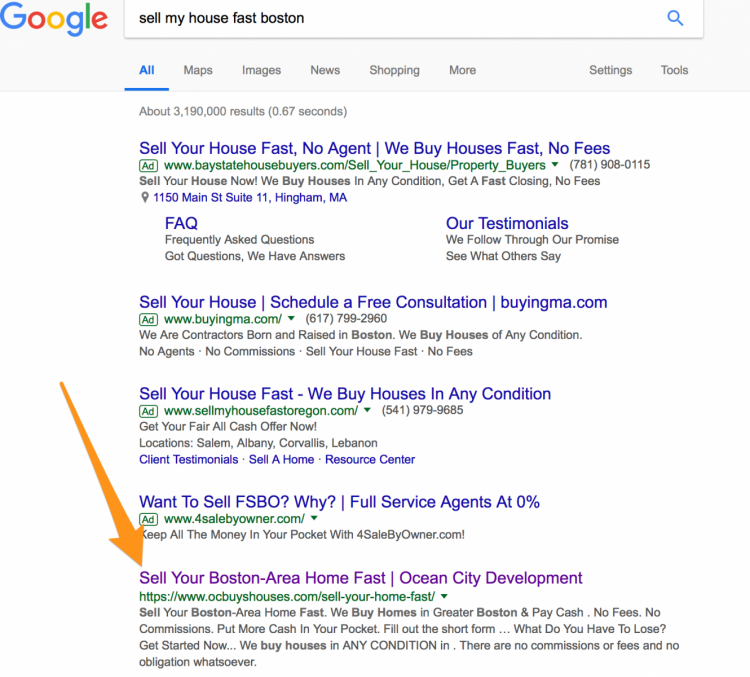 Even in Boston, the first organic result for “Sell my house fast Boston” is a Carrot customer website. That’s how we do it at Carrot. And since we’re one of your options, you should expect nothing less from the competition. If they don’t help you rank in Google, then consider going somewhere that will. Because all of that passive traffic from SEO can quickly turn into passive lead generation — which makes running a business a whole lot easier. 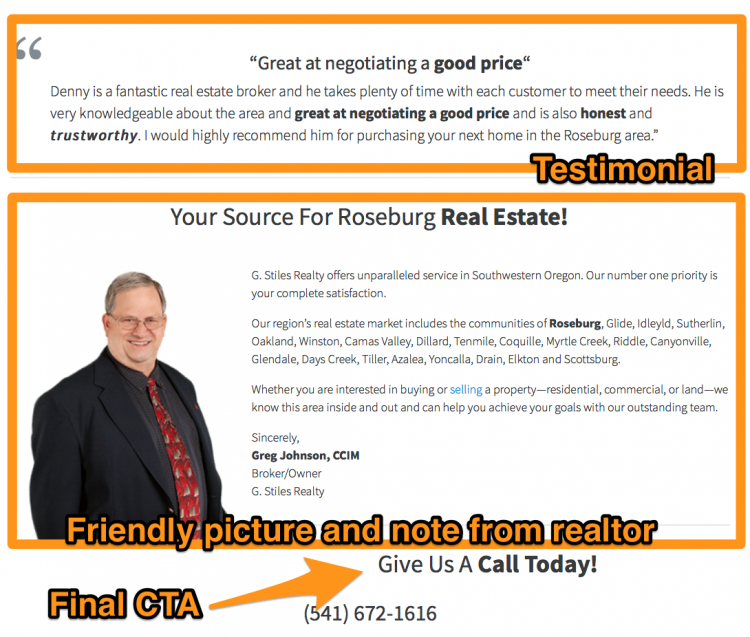 Real Estate Agent Website Builder Consideration #6: Will it Notify You of Incoming Leads? American companies that contact a lead within the hour are seven times more likely to have a meaningful conversation with a decision maker than companies that wait the full hour. In fact, lead qualification drops ten times when salespeople wait just five minutes to respond, and an additional 400% when they wait ten minutes. Plus, 35% to 50% of sales go to the vendor that responds first. Sadly, over 50% of companies don’t respond to queries within even five business days. Naturally, that’s no recipe for success. And it illustrates exactly why you need a website builder that offers a function for notifying you of leads when they happen. At Carrot, we offer our customers exactly that. And it’s dead simple to set up. This will then send you a text message when you receive a new lead. Which means that within seconds (rather than minutes, hours, or even days) you can contact the lead and increase your chance of turning them into a deal. 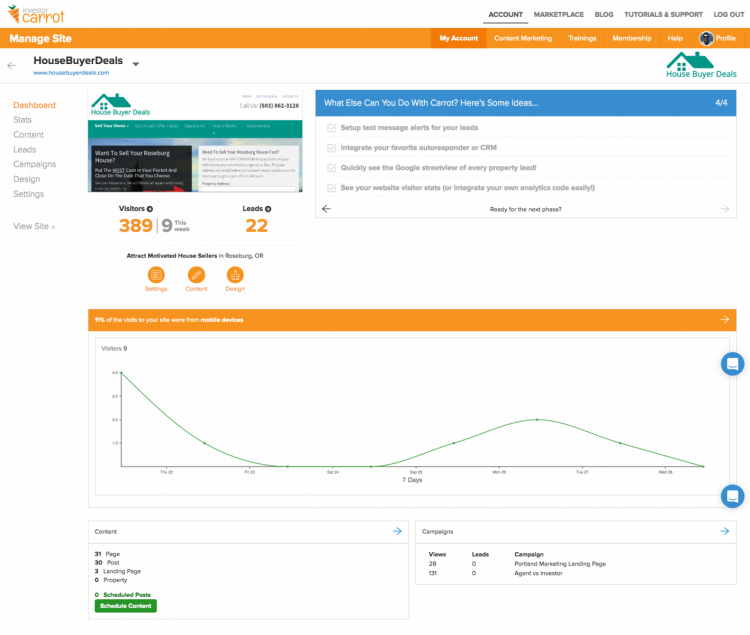 And if our customers are really ambitious, they can even add Olark to their websites and chat with visitors live. You need a website builder that offers similar features or integrations. You need to follow up on leads immediately, which means you need to know about leads immediately. Your website should help you do that. Real Estate Agent Website Builder Consideration #7: Does it Have or Integrate Easily with a CRM? Two years ago, I bought a car from a salesperson. I still remember the experience with fondness. Not just because he did a good job during the sale, but because he calls me about every six months to chat. Normally, I’d be annoyed and ignore the phone call altogether. But with him, I’m not. When he calls, he only ever talks for about five minutes, he asks me relevant questions about things going on in my life and he never pitches me on anything. At the end of the phone call, he’ll sometimes say, “And if you know of anyone looking for a car, let em’ know I’d love to help.” I tell him I will and we go our separate ways to chat again in about six months. To be honest, he doesn’t feel like a salesperson so much as he feels like a faraway friend. How does he pull that off? Well, he always uses my name, he always knows what’s going on in my life (if I just had a baby or bought a new house, for example, he’s always sure to ask me about it) and he always keeps it short and friendly. And it’s no secret that he’s more than likely using a CRM to keep track of my information. 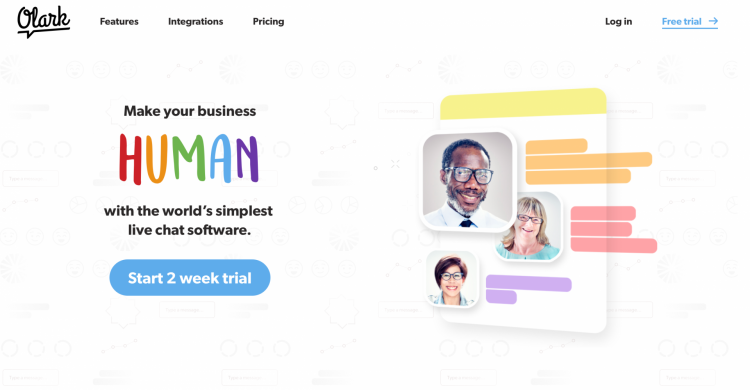 Perhaps there’s no better illustration of how powerful and applicable CRM software can be for your business. 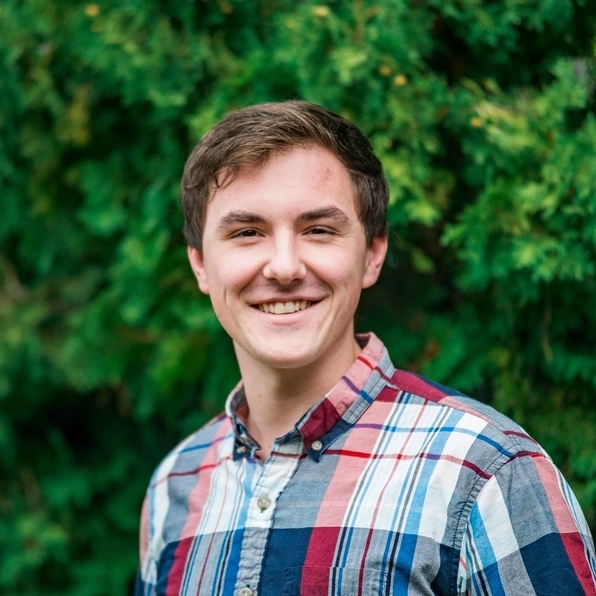 It allows you to track prospect information (from a phone number and email to interest level and talking points) and then leverage those when communicating with your prospect. That’s why you need a website builder that integrates with CRMs and doesn’t block you from all of that follow-up potential. In fact, the average ROI for a CRM is nearly $9 for every $1 spent and effective organizations are 81% more likely to consistently use a CRM or some other sales-record system than their ineffective counterparts. At Carrot, we have a simple CRM-type tool for all of our customers. You can use it to tag certain leads as being in different parts of your funnel and track lead-specific information (email, phone number, and address, for instance). For more serious real estate agents that need a dedicated CRM, Carrot easily integrates with Podio, Soho, and Investor Fuse. Make sure the website builder you choose offers similar integrations so that you can follow up and convert leads like the friendly car salesperson that calls me every six months. The vast majority of real estate agents are unsatisfied with their website’s lead generation. Either it’s not generating traffic like they want it to or it’s not converting that traffic like they want it to. In the end, though, it’s all the same: they don’t generate leads with their website and their business potential suffers. What is the content management system like? Does it allow for IDX integration? Is the design proven to convert visitors? How easy will search engine optimization be? Will it notify you of incoming leads? Does it have or integrate easily with a CRM?